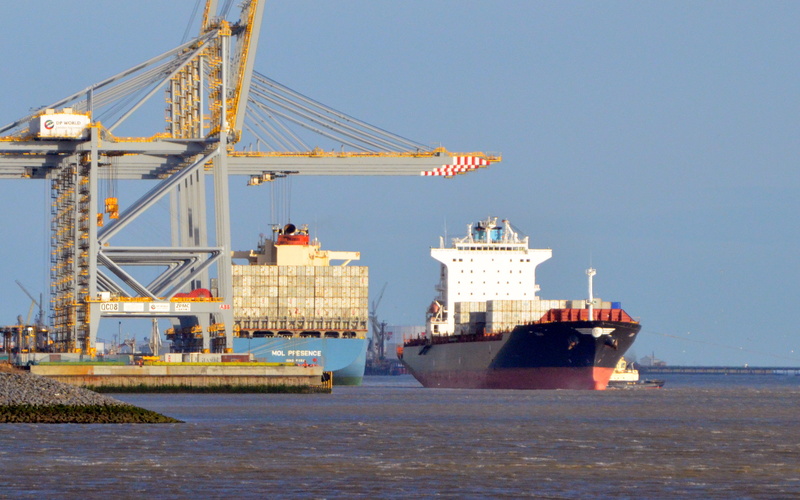 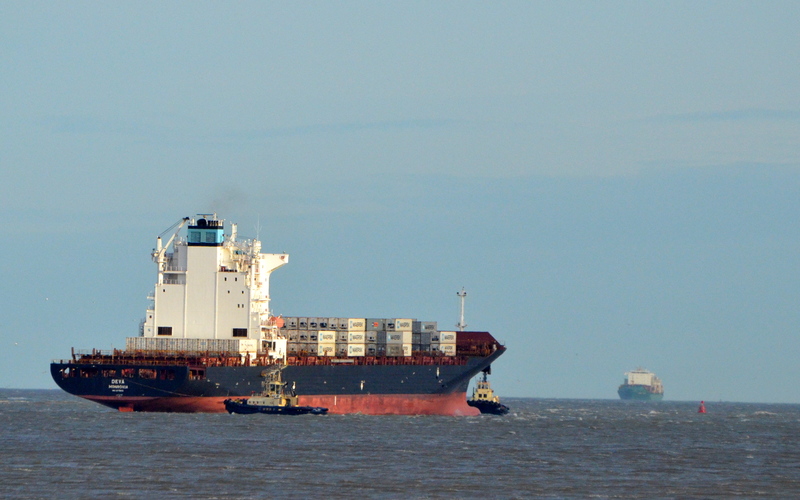 The container ship DEVA leaving her berth on 10/1/2015. She has had many name changes as below. Built as the NEDLLOYD CARIBBEAN in 2005 at 40,030 grt.